Fire Your Land Lord!! Why Lease When You Can Buy For The Same Money You’re Paying In Rent Now? We buy property throughout Oklahoma, Texas, and Surrounding States for cash and rehab those properties before putting them back on the market for sale by owner. 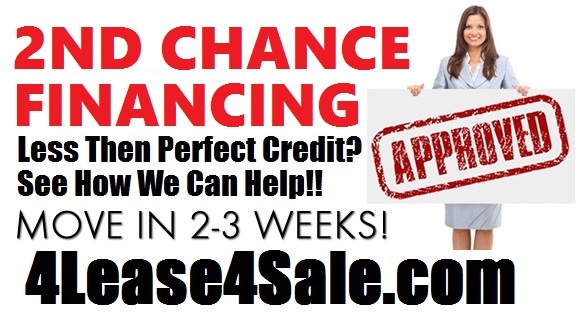 We also offer Seller Financing on many of our properties that are for sale. Credit history isn’t as important to us as having the required down payment, verifiable employment history, income to afford the monthly payments, and verifiable rental history with no evictions or major felonies. Please complete this Application to be considered for one of our available properties. Credit History is not as important to us as verifiable Employment, Income, Rental/Mortgage History and References. What was your monthly Rent/Mortgage Amount? Where Do You Bank At? This Will Not Automatically Disqualify You. We Understand Bad Things Happen To Good People. How Many Other Occupants or Dependents Will Be Living With You? Ages of Dependents under 18 Living With You?